When it comes to running a business and hiring staff, what you need to know about 941 employee taxes could make or break your business. Falling behind or failing to pay 941 employee taxes will bring penalties and interest that are higher than what you originally owed to the IRS for those 941 taxes. What are 941 Employee Taxes? When opening or obtaining an existing business, entrepreneurial, legal, and tax issues include 941 employee taxes. As a new business owner with employees, you may ask yourself, what type of taxes do you pay when running a business? 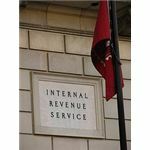 When running a business, each time you pay an employee, the Internal Revenue Service (or, IRS) requires that you withhold social security and Medicare taxes. The rate for social security tax is 6.2%. The rate for Medicare taxes is 1.45%. These percentages are taxed on every employee's gross pay, not the net pay or adjusted gross pay. Adjusted gross pay is where employees have tax breaks from medical and dental benefit premiums or a 401(k) deduction. It is, however, acceptable to deduct federal, state, or local taxes from an employee's adjusted gross pay. Now that you've withheld the 6.2% and the 1.45% from your employee's gross pay, what do you do with those dollars? 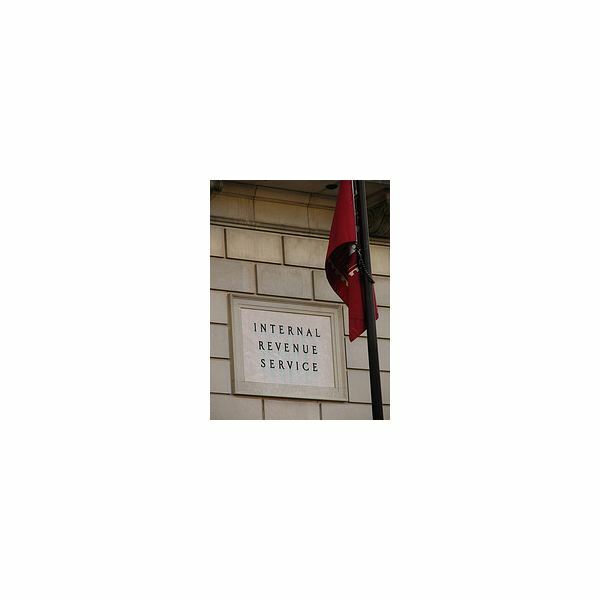 Depending upon the size of your business, you must file and pay the taxes you withheld using the IRS 8019 Federal Deposit Coupon. If you applied for a federal tax identification number when you started your business, the IRS automatically mails you these coupons. Find out more about 941 Federal Deposit Coupons by visiting the IRS website. The social security and Medicare taxes you withheld from each of your employees must be matched by you. For example, if the total amount of social security and Medicare taxes for any given pay period are $200, you must add $200 to that amount for a total of $400 to be deposited with the 8019 Federal Deposit Coupon. Federal taxes you withhold from your employees do not have to be doubled by the employer but are still listed on the 8019 deposit coupon. Once you have calculated the federal tax withheld, the employee's share of social security and Medicare tax withheld, and the employer's portion of the social security and Medicare tax withheld, you can fill out your coupon and write a business check to pay these taxes. All 941 tax payments must be made at the bank where you have an account that you pay your employees from. The check is made payable to the bank and attached to the 8019 Federal Deposit Coupon and given to the teller at your bank. It is important to note that the IRS requires the 8019 Federal Deposit Coupon be filled out in pencil and void of ink or pen marks. Deposits are due depending upon whether you are on a semiweekly deposit schedule or a monthly deposit schedule. The semiweekly requirement applies to employers who pay their employees more than one a month. These employer's are required to deposit their 941 taxes three business days after the pay period. For monthly depositors, you must deposit the prior month's 941 taxes by the fifteen of the following month. You can also sign up for electronic filing and payment with the IRS. Visit the IRS website to find out how. Lastly, once an employee has earned a gross pay total of $106,800, you no longer have to withhold social security tax but there is no wage limit for Medicare taxes. What If I Don't Pay My 941 Employee Taxes? Failure to deposit your employee's federal tax, their social security and Medicare tax, and your matched portion of the social security and Medicare tax can result in high penalties and interest. Say you had a 941 deposit for a given pay period where the federal tax withheld was $100, the social security and Medicare taxes were $200 and your employer portion was $200; bringing the total amount of the deposit due to $500. The IRS applies high penalties and interest that accrues weekly and monthly and can be as high as 10% for penalties per week and 25% for interest per week. By doing the math, you can pretty much figure out how far in debt your business can get by failing to pay your 941 employee taxes. Finally, all employers must file a 941 Quarterly Wage Report form showing all wages paid and 941 taxes deposited. If you have paid on time and the correct sum, the amount you will owe quarterly should be zero. For more information on how to correctly withhold and file 941 employee taxes, read the IRS Circular E, Publication 15 or call the Internal Revenue Office or your accountant and ask for help. Remember, if you have to close your business or file bankruptcy, 941 taxes are never forgiven. You will be responsible for the entire amount until paid in full. When running a business, it is important to pay attention to entrepreneurial, legal, and tax issues, especially when it comes to what type of taxes you have to pay.